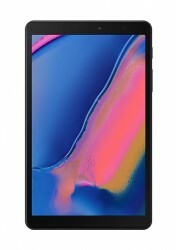 Six weeks ago Samsung unveiled the Galaxy Tab A 10.1 (2019) – an affordable alternative to the Tab S5e. Now there’s a more compact model, an 8” one, and it features S Pen support (something even the S5e lacks). 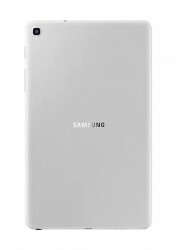 The Samsung Galaxy Tab A 8.0 with S Pen has an 8” LCD with the same resolution as its 10.1” sibling – 1,920 x 1,200px. The S Pen seems to be the one from the Galaxy Note8 and it slots into the tablet itself. 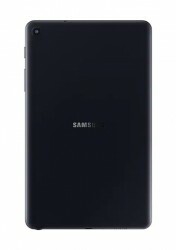 The Tab A 8.0 is powered by the same Exynos 7904 chipset as the larger model, but it has more RAM, 3GB. The storage is the same at 32GB (22GB user available), expandable with microSD cards up to 512GB. The tablet has a 4,200mAh battery that promises up to 11 hours of web browsing. If you get the LTE-enabled model, you can still get up to 11 hours of Internet usage on the go. The whole tablet weighs 325g and measures 8.9mm thick. Other specs include an 8MP rear camera and 5MP selfie. On the connectivity side there’s Wi-Fi ac, Bluetooth 5.0 LE for wireless, plus the optional LTE, of course. Wired connections are handled by USB 2.0 and a 3.5mm headphone jack. 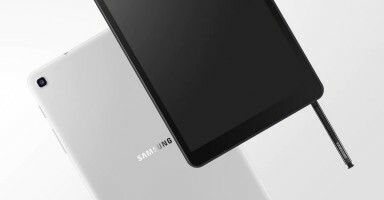 Since Samsung unveiled the Galaxy Tab A 8.0 quietly, we don’t have details on pricing. However, the tablet will be available in the UK (at Carphone Warehouse) as well as New Zealand, Thailand, Cambodia, Laos, Malaysia, the Philippines, Singapore and Vietnam. I really hope this device makes it over to the US. You don't get many decently specced 7-8 inch tablets here. While that is true, not many buy tablets. Yes, a small amount of users use the iPad Pro for art, but why invest in a better stylus and not give a good file system or mouse support?